We've created BallyQuotes.com to make our Quote System more accessible. 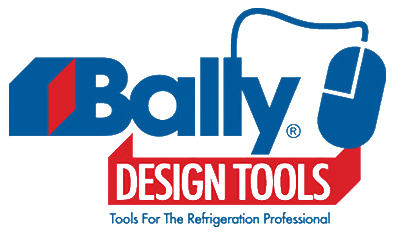 The Bally Quote system is a program we offer all of our Reps to aid the process of creating quotes for Bally. The program offers the most up to date products, prices, and offerings that we have. Returning Reps can simply Login with the same username and password information, while new users must register and be approved before being able to use the system.